Our “bipartisan” Congressional orientation is cohosted by a corporate lobbyist group. Other members have quietly expressed to me their concern that this wasn’t told to us in advance. Lobbyists are here. Goldman Sachs is here. Where‘s labor? Activists?Frontline community leaders? 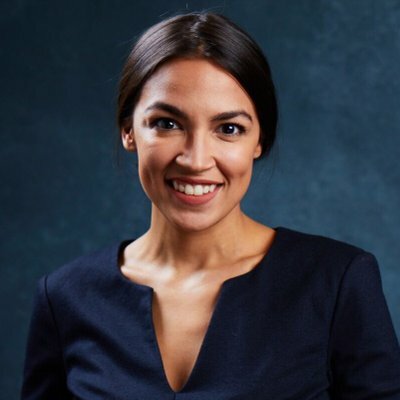 This entry was posted in government, politics and tagged Alexandria Ocasio-Cortez. Bookmark the permalink.